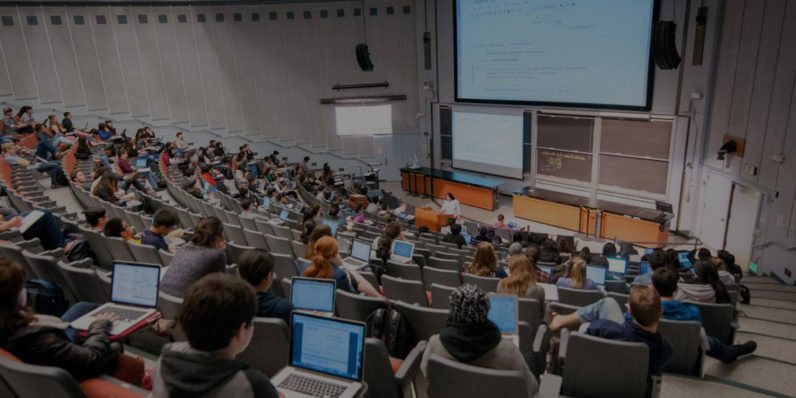 Earlier this week, the University of California at Berkeley purged some 20,000 lectures from various academic fields from its YouTube channel following a less-than-sensible ruling from the US Department of Justice. But it seems not all content might be lost. In an effort to preserve the material, digital archive firm LBRY announced it has taken the initiative to copy all 20,000 videos and make them permanently available for free on its website. To give you a better idea of the magnitude of all recovered resources, the full catalog already exceeds four TB of storage. While Berkeley open-sourced the lectures to “maximize the accessibility of free, online content” to the public, two employees of another university brought a lawsuit under the Americans with Disabilities Act to demand all resources be either transcribed or taken down altogether. Taking into account the high costs of transcribing such a vast amount of material, Berkeley was forced to comply with the request and take the more financially viable alternative, ultimately opting to remove the lectures. This is when LBRY decided to move in and save the day. The company will make the archive available to the masses over the next several weeks. While more technical users can head to this blog entry for instructions on how to access the recovered videos from command line, the less tech savvy will have to wait until LBRY opens the archive to the public along with its launch scheduled for early April. For more details, read LBRY’s full blog post here.